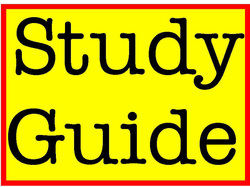 Please use my weebly to find as many answers to the study guide as possible. Here are the notes from Thoreau. Here is the link to the Gatsby page. Here is the link to Martin Luther King information.